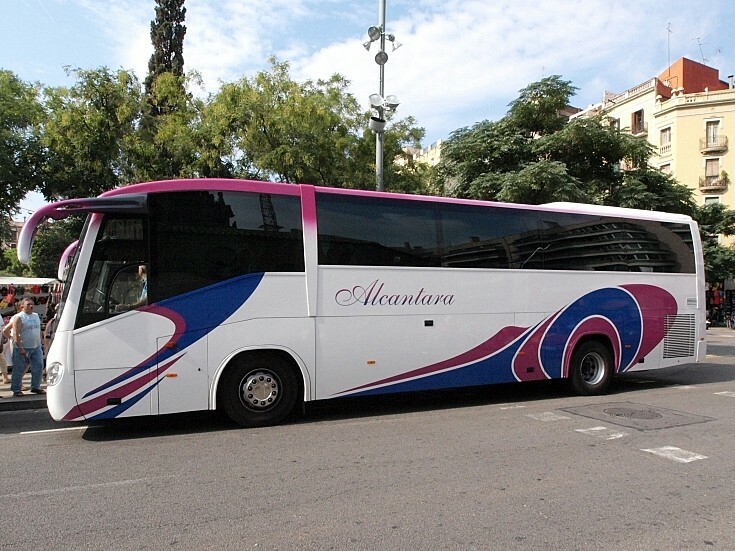 Scania Irizar coach of Alcantara. See also picture #2146. Photo made in September 2009 in Barcelona, Spain.